ArcheWild was recently mentioned in a press release featuring a grant award to the Friends of Princeton Open Space. Read the article below. To many people, preserving open space is about preventing developers from turning fields and forests into housing developments. But maintaining the natural environment is also about keeping invasive species at bay. 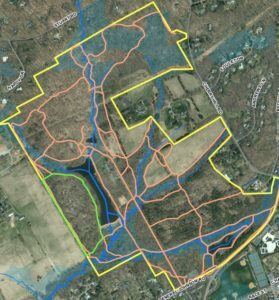 With a $50,000 grant from the New Jersey Department of Environmental Protection Green Acres Stewardship Program, the Friends of Princeton Open Space (FOPOS) will be doing just that on 18 acres of the Billy Johnson Mountain Lakes Nature Preserve. This forest restoration effort, which will take two years, is designed to remove abundant invasive species and recreate natural plant communities. 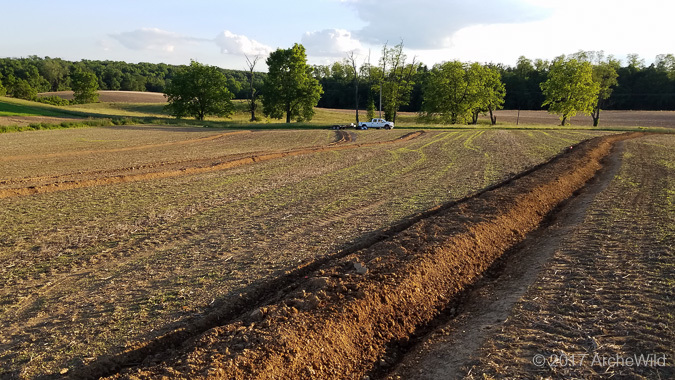 The grant will be matched by a $35,000 gift to FOPOS from the George M. and Estelle H. Sands Foundation, as well as $6,000 of summer intern labor from the municipality and funds from FOPOS itself. This is the first year for the grants. Some 2,400 trees and 5,000 herbaceous plants will be planted as part of the project, including wildflowers on the trail that borders the west side of Mountain Lake. Target native tree species for planting include sugar maple, pawpaw, yellow and black birch, hickory, and blight-resistant American chestnut. About half of the area will be fenced to protect the new trees from deer. 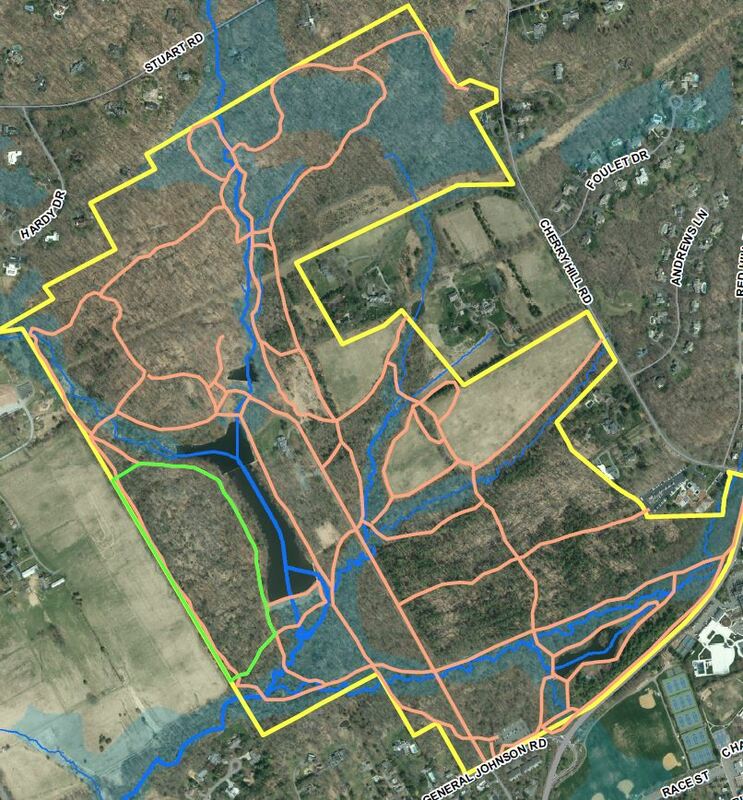 FOPOS holds the conservation easements on the 75-acre Mountain Lakes preserve, which was donated by Betty Wold Johnson in the late 1980s in memory of her son, Willard Trotter Case Johnson, when the tract was planned for development with 25 houses. The restoration effort will focus on an 18-acre section of relatively young forest west of the lake. Preliminary steps required by Green Acres are expected to take at least three months, but FOPOS hopes to get started with a collection of seed from native plants as well as surveys of the project area. The collected seeds will be used to create a new native gene bank and cultured in a native plant nursery for future planting. 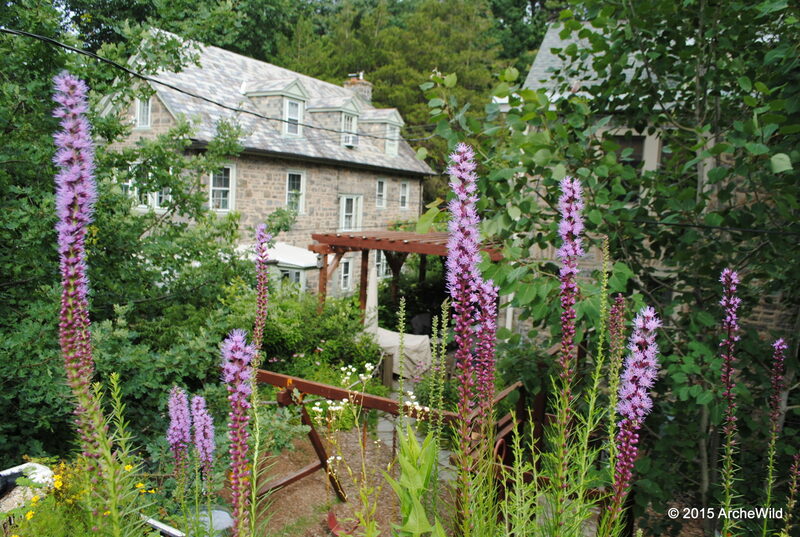 Local volunteers may be used in various stages of the project, including planting the trees, flowers, and other native plants. Original Article can be found at Town Topics.